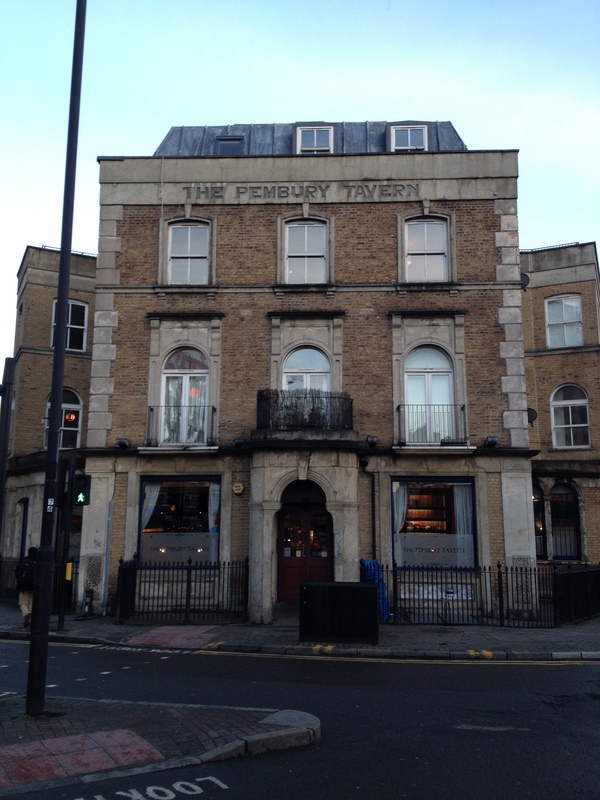 London’s bitcoin hotspot is the Pembury Tavern – this Hackney gastro-boozer takes the cryptocurrency and has become a meeting point for the “Bitcoin Billionaires”. Steve, the barman, tells me this group would buy and sell the currency by the pool table near the disabled toilet. Some of this group of chaps – and they are mostly chaps – were early adopters who bought thousands of bitcoin when they were worth about US$10 each. When the rate was US$1,242 in November 2013, there were bitcoin-rich fellas, frustrated at nowhere to spend their gains, and this was where they would come. The rate fluctuates wildly but has since dropped sharply, and the billionaires’ meetings are now more infrequent. I am here to drink reasonably priced craft ales and hold a skype interview with Pat Cates. A computer science grad from Imperial, Pat is now an IT Director at LA’s Marshall School of Business, and the only bitcoin owner I know. He denied he was a speculator. If I touted myself as one, I would be a really crap one. A bloke will meet you in the Starbucks of your choice. 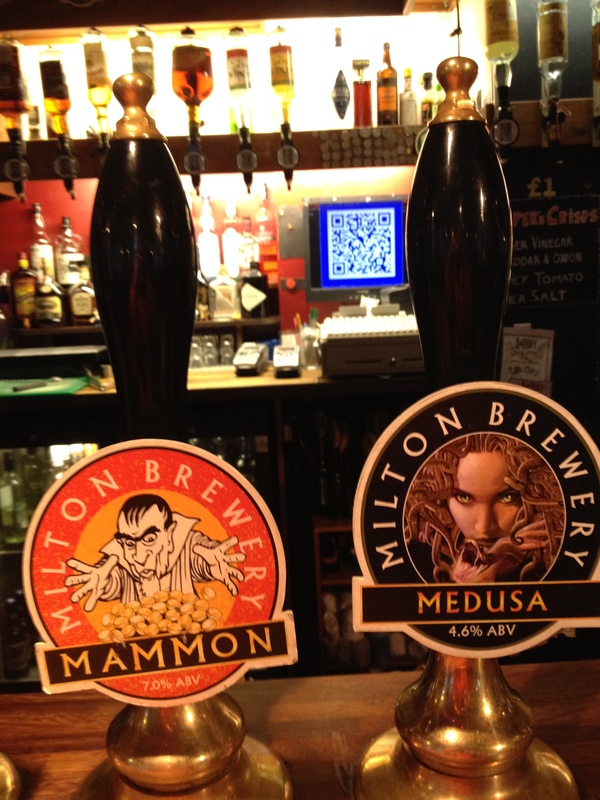 Unlike in East London, LA’s hipsters can’t buy anything tangible with bitcoin, even something as basic as one of Hackney Brewery’s American Pale Ales or a Milton Mammon. I suspect if you travelled up the coast to San Francisco, every other bearded artisanal coffee gastromicrobrewery would probably accept them. This makes the Pembury even more remarkable. 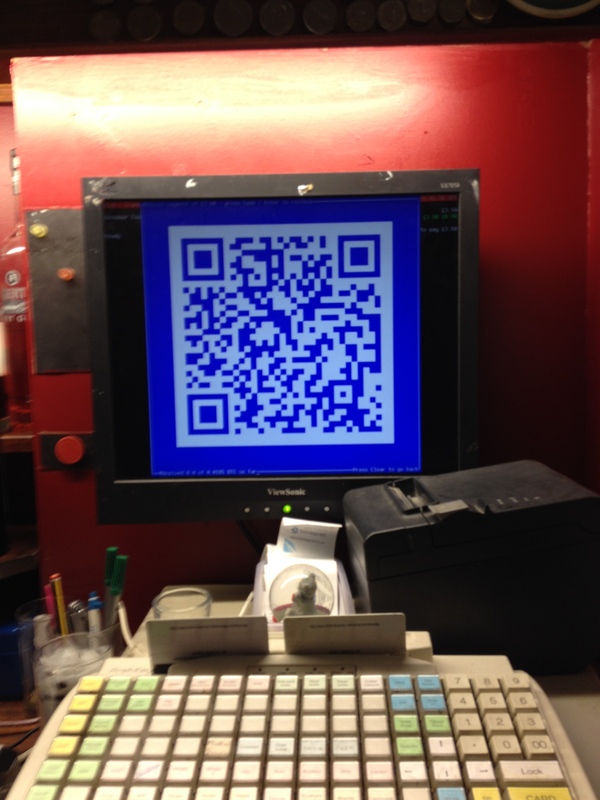 The owner, Steve, thought it would be an interesting project to set up a mode of transaction for bitcoins through the pubs’ tills. It appears he has cobbled them together from till drawers and some bits and pieces picked out of a computer-shop bin. 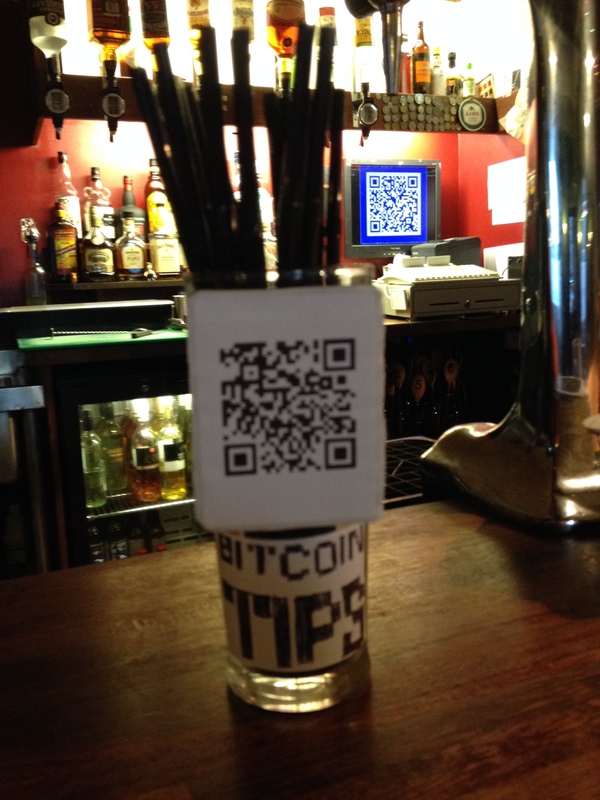 Now, bitcoin owners at the bar need only point their phones at a QR code on the till to subtract the value of their ironic fish finger sandwich or “Ginger Pig Beef Burger” with pancetta. The era of cryptocurrencies has only just begun and Pat thinks they will replace other more established forms of conducting transactions. The Russian teenager who will invent the bitcoin of 2030 in his mother’s basement probably hasn’t even been born yet. At this point, a child with a bowl of cereal appears in the screen. Pat has a three-year old daughter, so does he expect cryptocurrencies to be commonplace for her? Happy days. Among the criticisms of bitcoin is its lack of transparency about participants in a transaction but Pat says it remains too transparent. For those who think it is too easy to trace the parties in transactions through bitcoin, there is another option: darkcoin, which could promise real anonymity. Understandably, the lack of transparency has made the dark web a natural home for cryptocurrencies. So does Pat feel uncomfortable about the possibilities opened up to unsavoury people to make unpalatable trades? Back at the bar, Steve reassures me the bitcoin owners he has met didn’t look like international drug dealers or terrorists. Pat reported bitcoins in LA were considered a device for high-tech scum of the earth. It was not quite what I had expected. These are formative times for crytocurrencies, with trades taking place in East London pubs or LA Starbucks like shares in City coffee shops in the 1700s. So who are crytocurrencies for now: free-market visionaries, geezers chancing an arm or the malign?